Craig Lamb grew up in Lantana in the ’60s, and he knows what it’s like to depend on his friends. Born with scoliosis, Lamb spent much of his sophomore year at Lake Worth High School in a full body cast. His pals helped him then. And when they recently reconnected on Facebook, Lamb decided his childhood buddies needed a reunion — so they could reminisce about old times and also help out others. So, he threw the first Lantana Reunited BBQ Bash and Benefit last year — and raised $4,000 for a needy neighbor. This year’s all-day “party with a purpose” is Feb. 17 at the American German Club of the Palm Beaches. Proceeds will go to long-time Lantana resident Frank Beswick, who is battling thyroid cancer, and 19-year-old Danielle Herb, who suffers from a rare neurological disease. 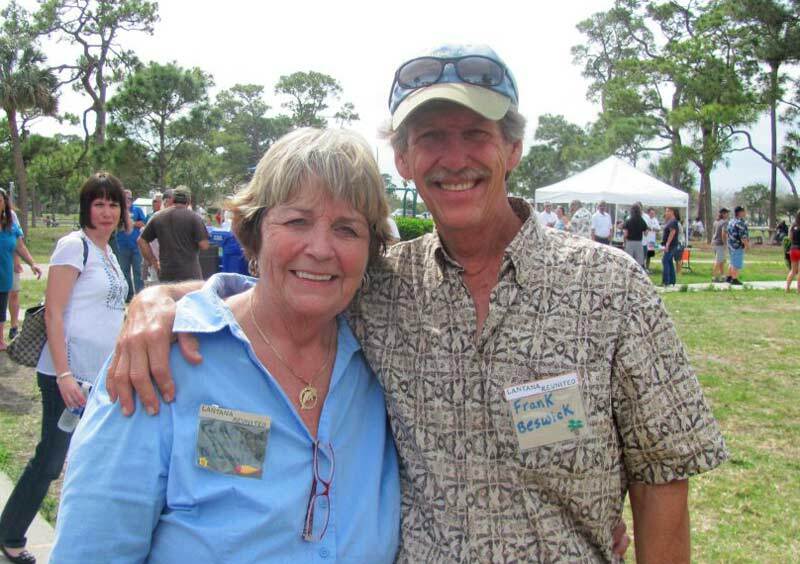 What: Second Annual Lantana Reunited Benefit Bash & BBQ. Where: American German Club, 5111 Lantana Road, between Military Trail and Jog Road. When: Feb. 17, 11 a.m. to 9 p.m.
Food and fun: Barbecued chicken and pork, with all the fixings, plus traditional German fare, will be served from noon until 5 p.m. Two longtime local bands — JCB Blues Band and Thursday Night’s Ritual — will play from noon until 8 p.m. More fun: A raffle, bake sale, T-shirt sale and games. Tickets: $18 for adults, $10 for children 6 to 12, free for children under 6. Includes choice of barbecue or German picnic fare and unlimited water, soda or beer. For more information: Contact the American German Club at 561-294-2429 or Craig Lamb at 561-932-4922. Tickets can be purchased at door or at American German Club in advance. For more info, go to “I’m a Fan of Lantana, FL” on Facebook.